The London Arts Council and McCormick Care Group have partnered up to provide individuals with dementia an opportunity. Working alongside artists, dementia patients are becoming co-creators of visual art, drama, dance, and music. This program, known as Connecting through Art in Dementia Care (CAIDC), draws on the memories of dementia patients in order to create new memories. This program is allowing individuals with dementia to both create and collaborate — supporting prior research in relation to art and music therapy. 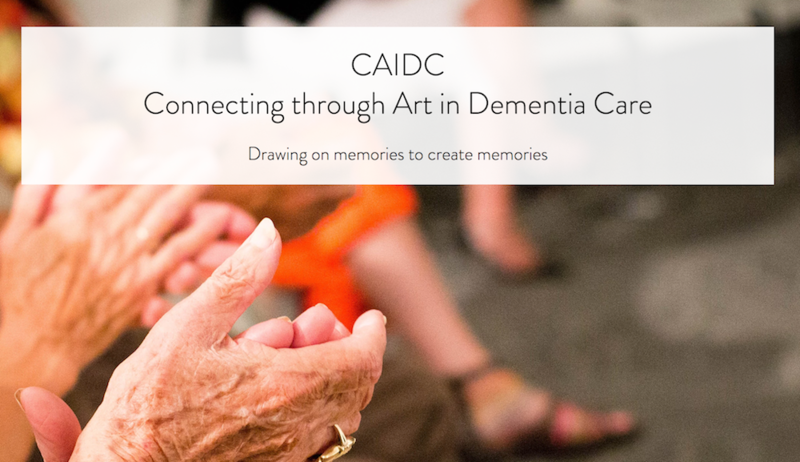 Providing art experiences for individuals with dementia, CAIDC offers twelve-week collaborative projects that focus on the participants’ interests, experiences, and memories. Available to clients of the day program at McCormick Home, they offer the largest dementia day program in Ontario. 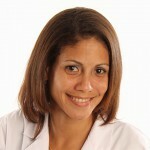 As stated by Catherine McInnes of the London Arts Council, the program was not designed to achieve any medical outcome. They’re also not focused on teaching new skills. This program is more of an opportunity to just create and engage in something rewarding. Art provides people with a moment of relaxation as they become immersed in the moment. With a grant that they received through the Ontario Ministry of Seniors Affairs, the London Arts Council was able to hire and train 20+ artists and educators. From improvisation workshops to visual art classes, they aim to benefit as many seniors as possible. Regards of one’s age or health, music and art enrich people’s lives. Encouraging engagement and self-expression, these therapeutic tools are particularly beneficial for people with dementia. Music is particularly powerful, helping to reduce agitation and improve behavioral symptoms. Even individuals living in the late stages of Alzheimer’s often respond to a song they once enjoyed. Some begin to tap to a beat, while others sing the lyrics. However, one report found that only 5 percent of care homes are using music therapy effectively. As stated in this review, published in Translational Neurodegeneration, music therapy is a non-pharmacological intervention with a long history of use for dementia patients. 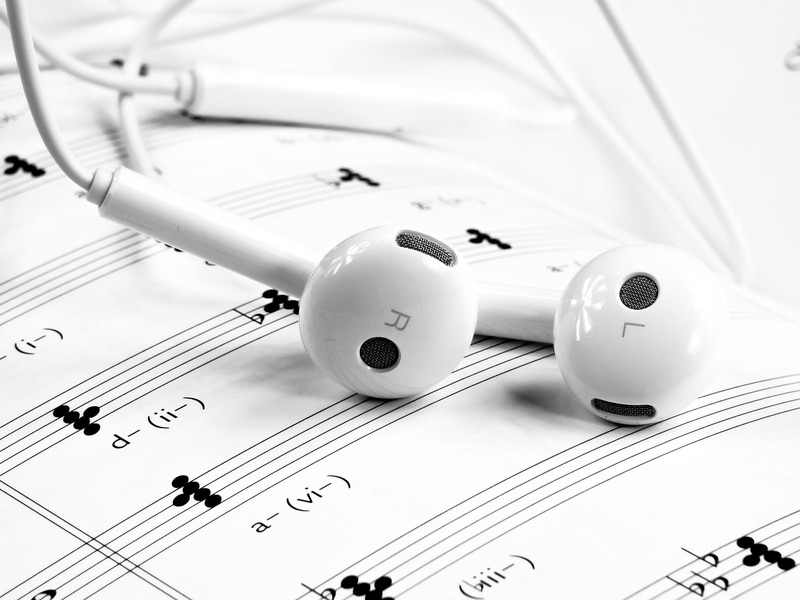 Many articles have shown that music therapy can reduce cognitive decline. This is particularly the cases regarding episodic and autobiographical memories. Play music that your loved one is familiar with and enjoys. However, select music without commercials, as this disruption can cause confusion. You should also eliminate any other noises to avoid sensory overload (i.e. turn off the television). Play music that matches the mood in which you would like to create. For example, tranquil music can help create a calming environment, whereas a more upbeat song from your loved one’s childhood can lift their spirits. Encourage dancing, clapping, and other forms of movement. Not sure if your loved one is suffering from dementia? 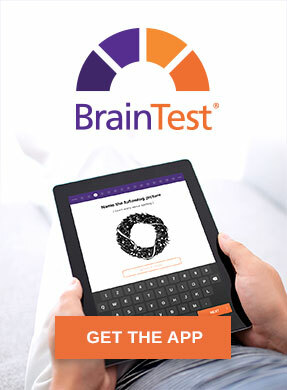 Please review the BrainTest® app in relation to early intervention. This assessment tool can help individuals detect possible early warning signs in relation to Alzheimer’s, dementia, and other cognitive impairments. 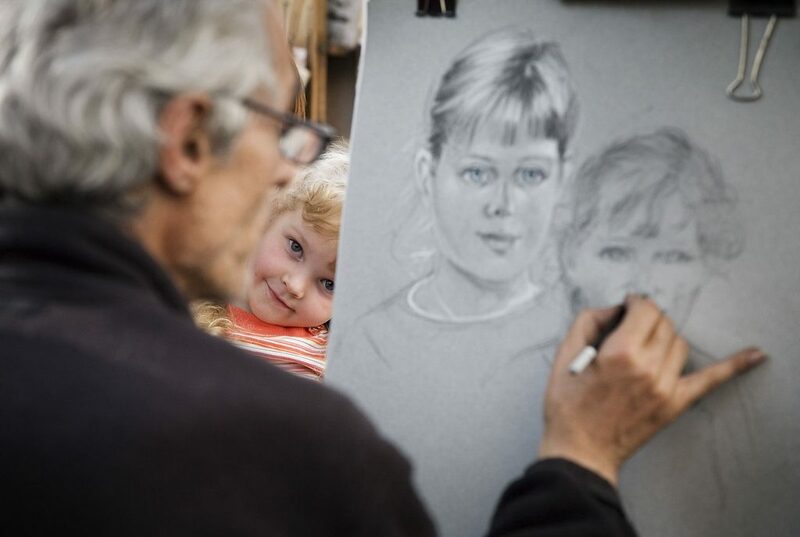 Whether an individual has dementia or not, art allows us to express ourselves. While creating artwork, patients with dementia can benefit by feeling a greater sense of purpose. It is also an opportunity for them to spend quality time with their caregivers. Once again, there has been plenty of research conducted in relation to art therapy and symptoms of dementia. This study focused on the effects of sculpture-based art therapy in dementia patients. What they found was that several aspects of well-being improved in the sculptural activity group but not the control group. These improvements were seen in relation to their mental state and ability to concentrate, as well as their level of self-reliance and self-esteem. They also experience improvements in relation to their corporeal memory and physicality. Like many related studies, the researchers concluded that this is an area that requires more attention. The benefits of music and art therapy are immense in relation to dementia. Helping patients overcome social withdrawal is just one core benefit, in addition to increased concentration, alertness, self-awareness, and even improved reminiscence. Problematic symptoms also decrease, including aggression, pacing, agitation, etc. Music Therapy for Dementia — Can You Unlock Memories? 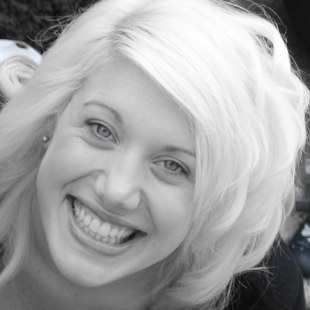 Krista, thanks so much for the post. Really thank you! It’s great.